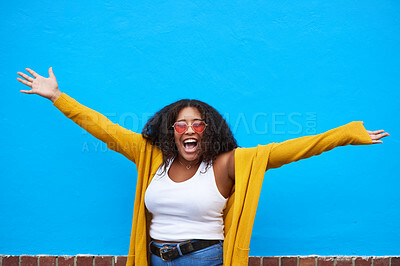 Stock Photo - What's not to love about me!? What's not to love about me! ?